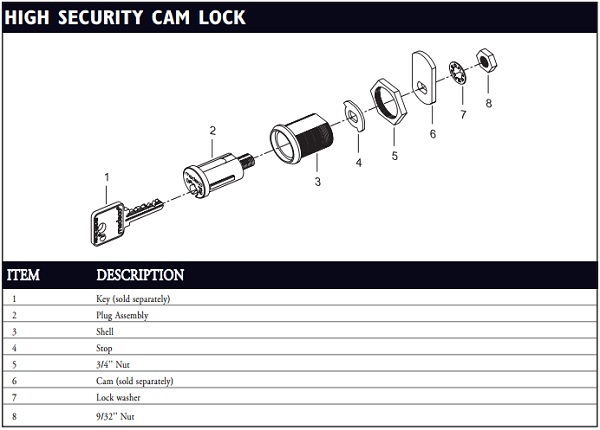 This 5/8 inch cylinder length (body length) universal fit Medeco high-security cam lock assembly is going to be built by an authorized Medeco manufacturer. Key code(s) will be assigned and restricted to that customer only. 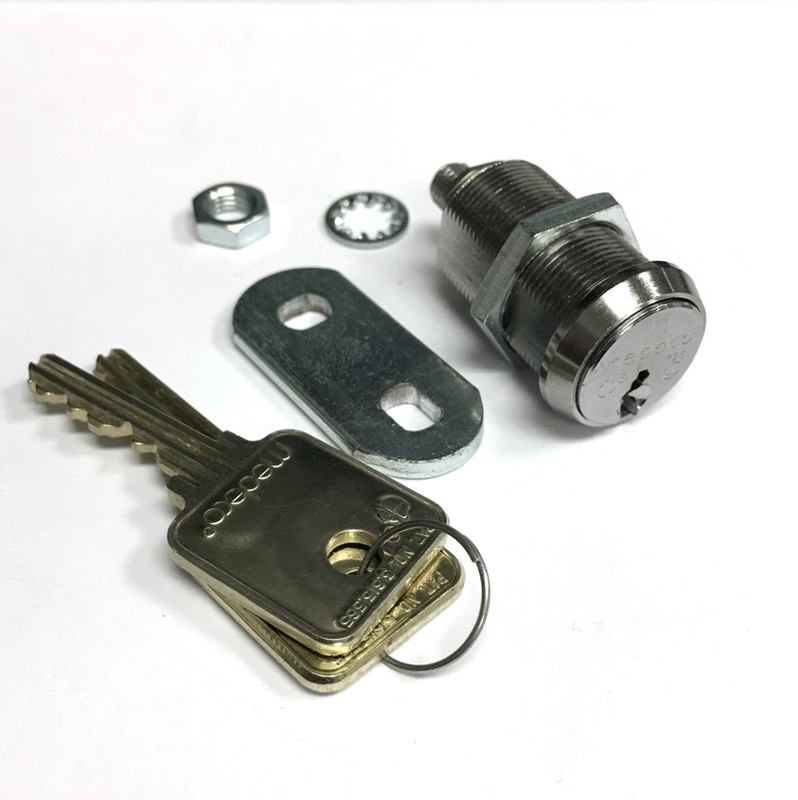 Each kit includes Medeco lock assembly, one or more keys (per qty option), one 1-1/4" cam, one convert insert to change cam direction, two washers, and nut. Extra accessories can be added on to the order. 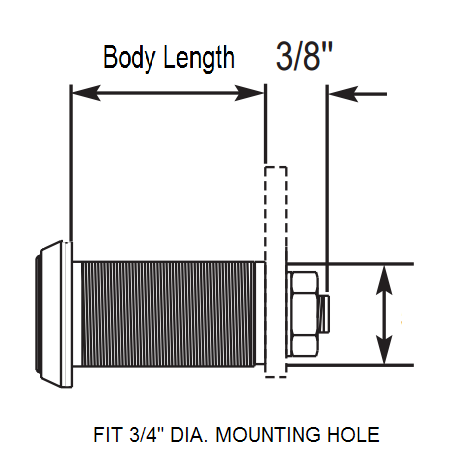 Medeco® high security cam locks are recognized throughout the world as the standard for protection in a 3/4'' diameter lock. 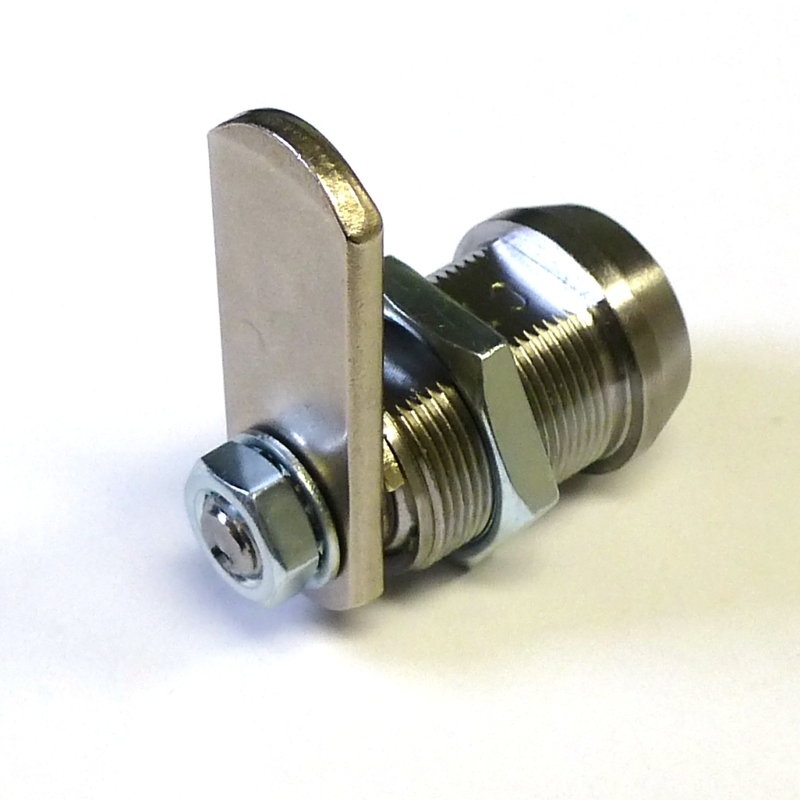 Medeco cam locks utilize hardened, stainless steel inserts throughout the cylinder to provide the ultimate defense against drilling, pulling, and other forms of vandal attack. 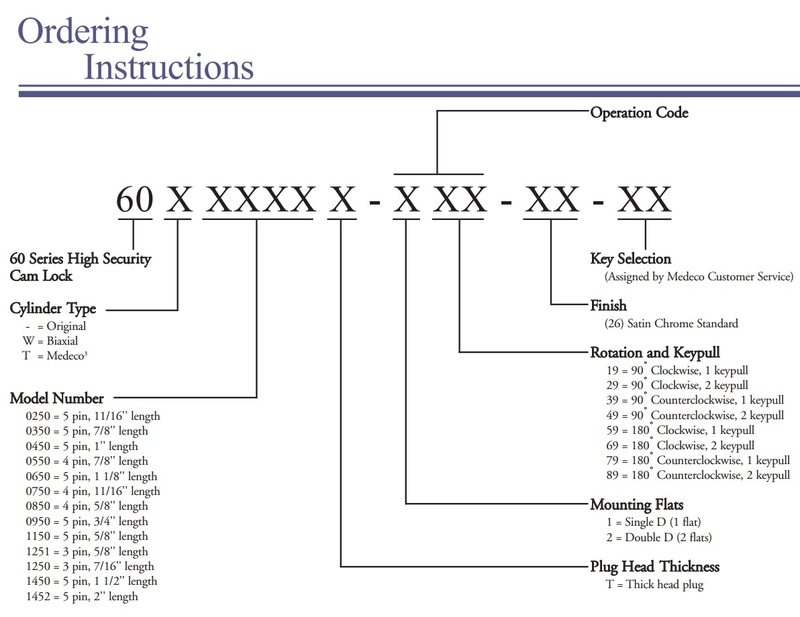 Patented key control programs prevent the unauthorized duplication of keys and maintain system integrity. 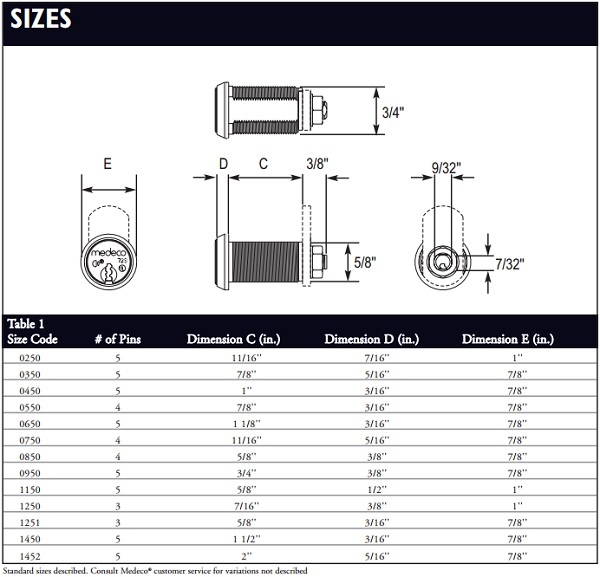 Keyed alike, keyed different, or master keyed, Medeco offers a complete line of various cam lock sizes and functions to meet your specific needs. The Medeco3 unique design provides triple locking action, making the locks virtually pick proof. 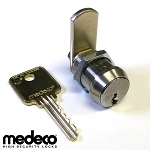 All Medeco3® keys and locks are protected under patent, trademark, and copyright laws. 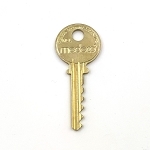 Medeco3® keys may only be duplicated by Medeco or by an authorized Medeco Service Center, and only at your request. 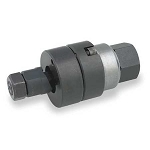 Hardened stainless steel inserts inside the cylinder provide the ultimate defense against drill, pull, punch, and other forms of physical attack. 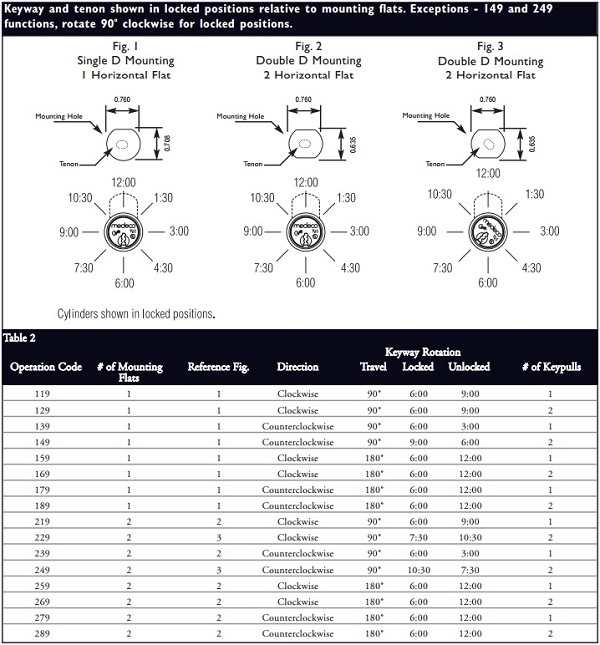 Patented Medeco3 keys may only be duplicated by Medeco or authorized Medeco Service Center, and only at your request. Warranted for two years against manufacturer's defects. See Medeco limited Warranty for full details. 26 satin chrome finish standard. Other finishes available, depending on volume. High quality lock with prompt service. Had an issue with the CAM and they fixed it for me. Highly recommended.